The Corndell Furniture Nimbus Bedroom range once again has a wide choice of single and double beds, chests of drawers, dressing tables and wardrobes. The internal configuration of the wardrobes will offer endless options for storage. Gone are the days of just a shelf and a hanging rail. You'll be able to choose from many different layouts to suit your requirements. Drawers have dovetail joints and the bases are solid. 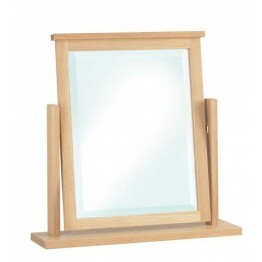 And remember all this is in a choice of 4 wood colours and two handles and free home delivery ! 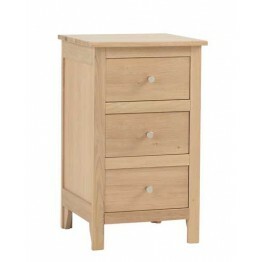 This is the Corndell Nimbus 1200 2 drawer bedside chest of drawers. One of many different size chest.. 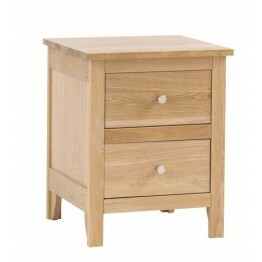 This is the Corndell Nimbus 1201 3 drawer bedside chest of drawers. One of many differen.. 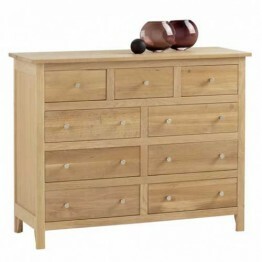 This is the Corndell Nimbus 1204 6 drawer chest of drawers. One of many different size chest of draw.. 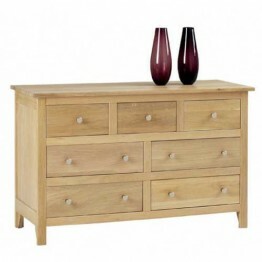 This is the Corndell Nimbus 1207 3 + 4 low bed chest. One of many different size chest of drawers so.. 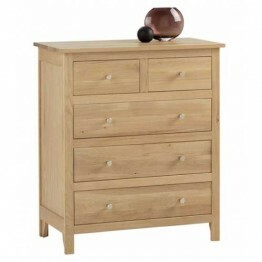 This is the Corndell Nimbus 1208 2 + 3 drawer chest of drawers.One of many different size chest of d.. 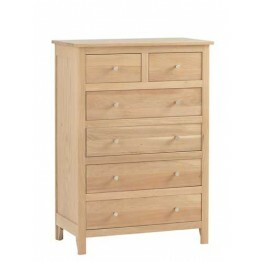 This is the Corndell Nimbus 1209 2 + 4 drawer chest of drawers. One of many different size chest of .. 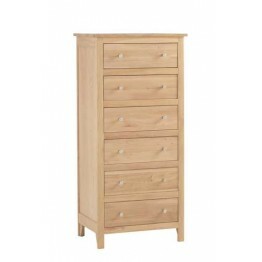 This is the Corndell Nimbus 1210 3 + 6 drawer chest of drawers One of many different size chest of d.. 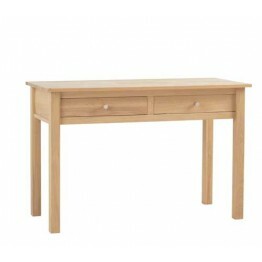 This is the Corndell Nimbus 1211 dressing table or console table.This dressing table has two drawers.. 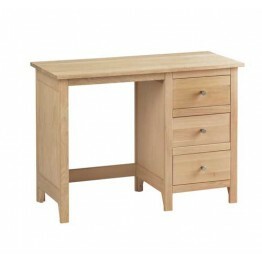 This is the Corndell Nimbus 1215 single pedestal dressing table.This dressing table has three drawer.. 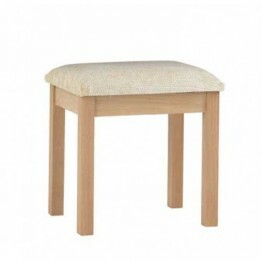 This is the Corndell Nimbus 1218 bedroom stool - comes with a choice of fabrics. This furniture coll.. 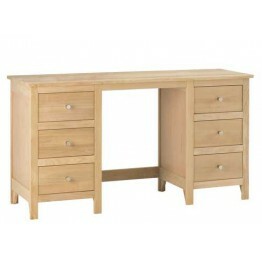 This is the Corndell Nimbus 1219 twin pedestal dressing table. This dressing table has three d.. 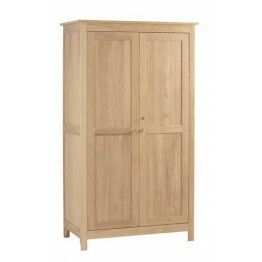 This is the Corndell Nimbus 1223 double wardrobe. 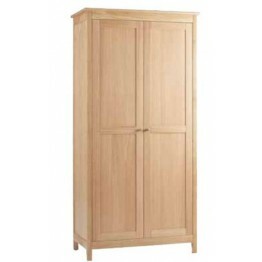 This double wardrobe comes assembled and internall.. 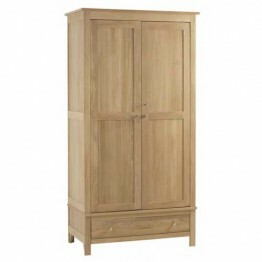 This is the Corndell Nimbus 1224 double wardrobe with drawer. This double wardrobe comes in two piec.. This is the Corndell Nimbus 1236 strata bed 4'6" wide. Clean lines and a classic look these Nimbus F.. 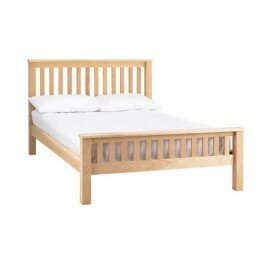 This is the Corndell Nimbus 1237 strata bed 5ft wide king. Clean lines and a classic look these Nimb.. 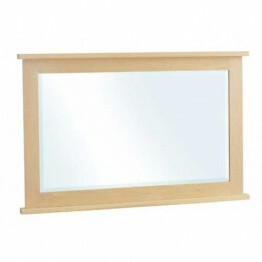 This is the Corndell Nimbus 1240 wall mirror. This furniture collection is made from european oak an.. This is the Corndell Nimbus 1242 swivel mirror.This mirror can sit on top of any of the Nimbus colle.. 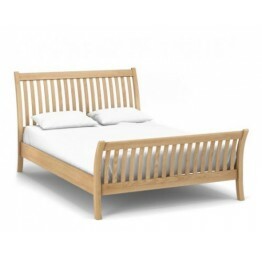 This is the Corndell Nimbus 1243 strata bed 3ft wide single. (picture shows a double but this .. 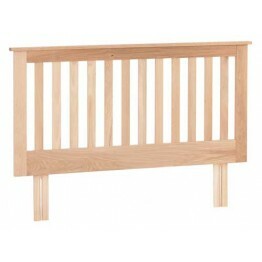 This is the Corndell Nimbus 1246 strata headboard for a 3ft single bed. Clean lines and a classic lo.. 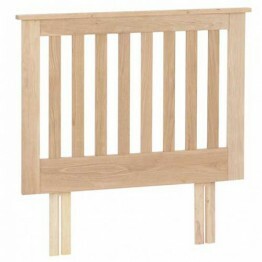 This is the Corndell Nimbus 1247 strata headboard for a 4ft 6" double bed. WE HAVE ONE OF THES.. 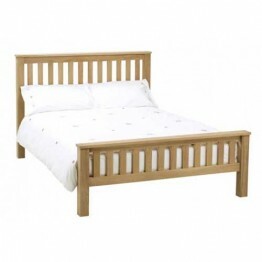 This is the Corndell Nimbus 1248 strata headboard for a 5ft king double bed. Clean lines and a class.. This is the Corndell Nimbus 1251 Curved Bed for 4'6" wide mattress. THIS MODEL IS ONLY MADE IN SATIN.. This is the Corndell Nimbus 1252 Curved Bed for 5ft wide mattress. THIS MODEL IS ONLY MADE IN SATIN .. This is the Corndell Nimbus 1253 Curved Bedframe for 6ft wide king size mattress. THIS MODEL IS ONLY.. This is the Corndell Nimbus 1302 two door multi wardrobe. This double wardrobe comes as standard wit..